We all know that Apple encourage people to upgrade all the time and to buy new product, just like the Windows 10 on Bootcamp, any Macbook Pro, Air, Mini server before 2012 is not supported and Mac Pro before 2013 is not supported as well. However, there are situations that we need Windows 10 on our old Mac and no need to waste the hard earned money. The Shell_Full.efi is stored on svn.code.net, if you go to Intel website and follow the link, you will know this is genuine and legitimate shell program. 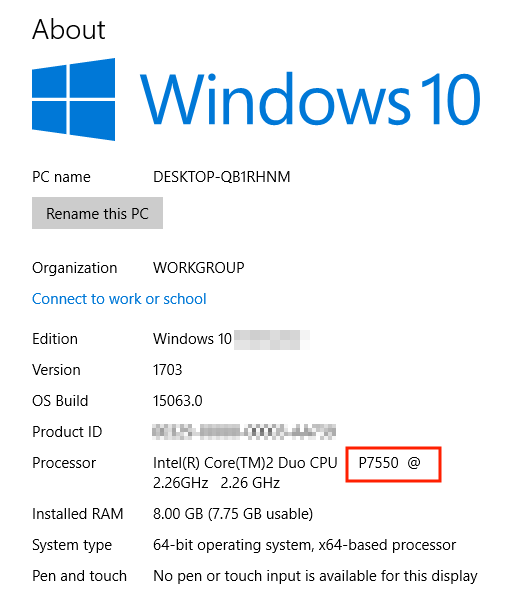 If everything is done properly, your Windows 10 should boot without problem after installing video driver.